Shot placement. We’ve all heard it, and we all know it is of the utmost importance. There are those who believe they can fudge a bit on training by using larger caliber, more powerful ammunition, but reality is your gun doesn’t fire or aim itself, so it won’t matter what you’re carrying if you cannot hit the broad side of a barn. In order to master shot placement, you need focused training time, and in order to pull of significant training, you need a fairly large amount of ammunition. Although most shooters train using target rounds like FMJ’s, those rounds do not behave identically to the greater power of defense rounds. Because of that, if you really want to improve your shot placement abilities, you should be training with the same ammunition you use for self-defense. Fiocchi knows you want to train at high volumes using defense ammunition, and that’s why they sell this 1,000-round case of defense rounds. Another important part of training is related to adrenaline, because in a life-threatening situation, you get a massive adrenaline dump in your system, which can make it harder to think. That’s why we train, because when you do something enough times, it becomes a habit, and if it’s a habit, you’ll do it automatically – like proper shot placement. 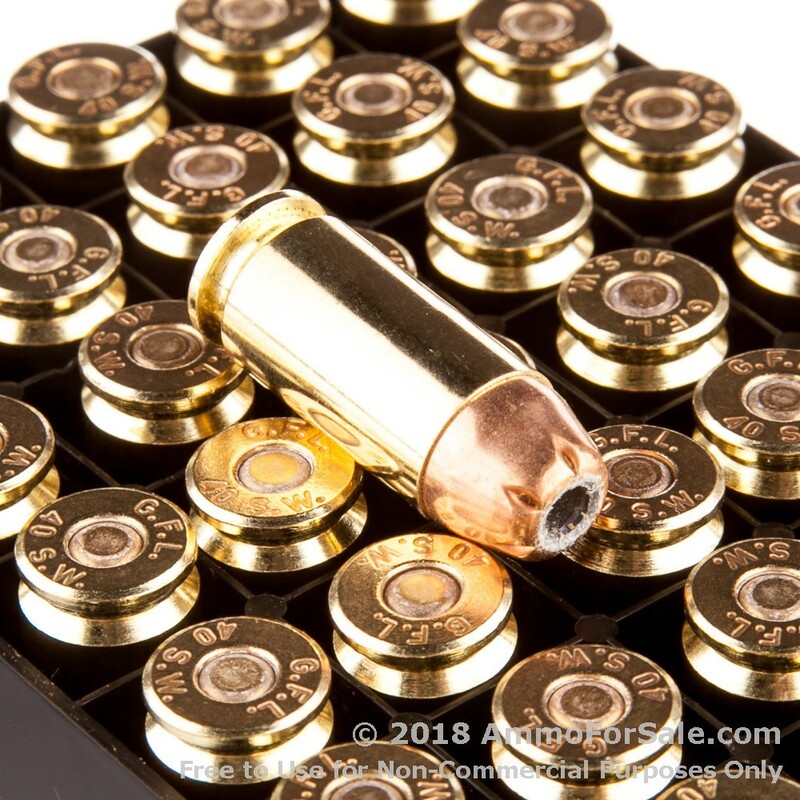 These are JHP rounds, so they begin to expand immediately upon impact, creating a catastrophic wound track, and their jacketing can help them penetrate more fully than some hollow point rounds. 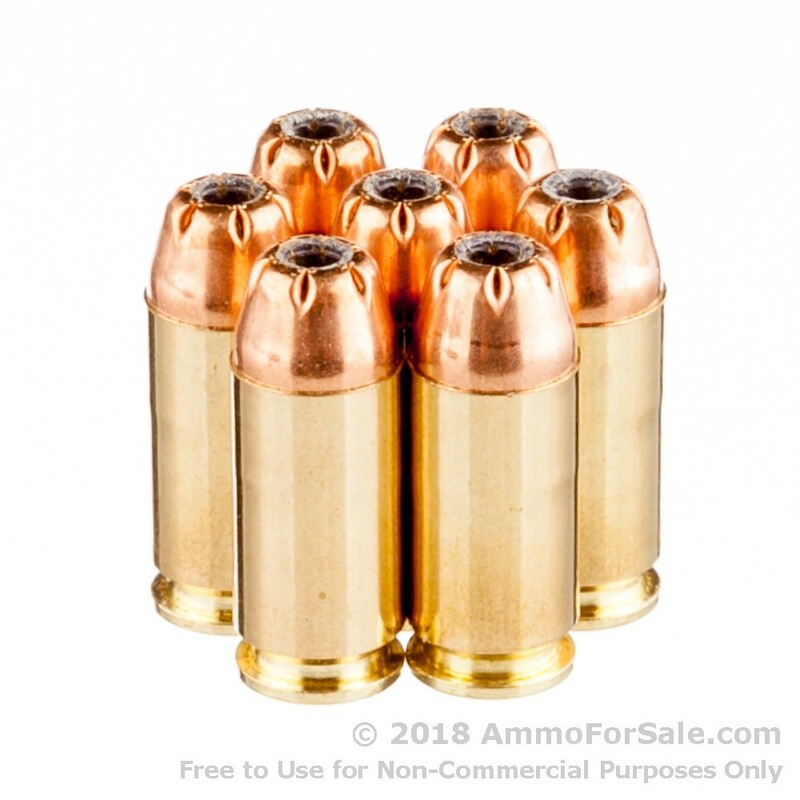 At 165 grain they’re medium-weight for the .40 S&W, which is nice for training and also a good, solid size for self-defense. These rounds have a muzzle velocity of 1,100 feet per second and a muzzle energy of 443 foot-pounds. 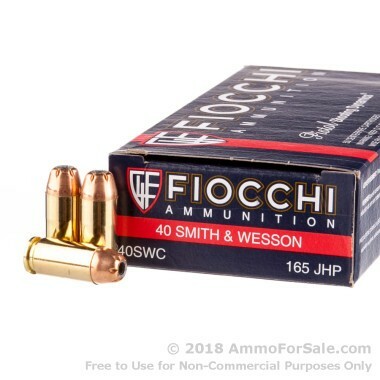 Fiocchi’s original plant is in Lecco, Italy, but they also manufacture ammunition at their plant in Ozark, Missouri. With 1,000 rounds, you can train properly for various self-defense situations, and that’s why you should get your order in today. Don’t let anything stop you.